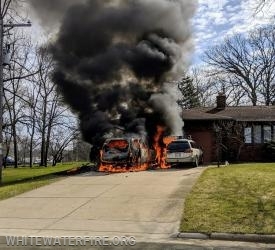 At approximately 9:40AM, the Whitewater Fire Dept was dispatched to a vehicle fire on Ardmore Dr. with numerous exposures threatened. Arriving crews found a minivan fully involved with fire spreading to a Subaru and the eves of the home. At 6:17 PM the Whitewater Fire Dept was dispatched to Lake Lorraine Rd in the Town of Richmond for a report of a structure fire. First arriving crews noted a home on fire with flames showing through the roof. Crews determined nobody was home at the time of the incident, but 1 family dog was unable to make it out. 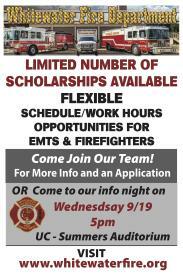 WFD New Member Information Night - Scholarships Available! Are you a college student, interested in a scholarship opportunity to UW-Whitewater? Have you ever thought about becoming an EMT or Firefighter and helping others? If the answer is yes to both, then we want to talk to YOU! 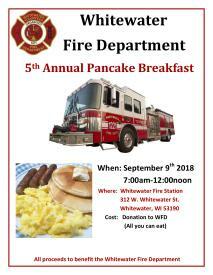 The Whitewater Fire Dept will once again be hosting our annual Pancake Breakfast. 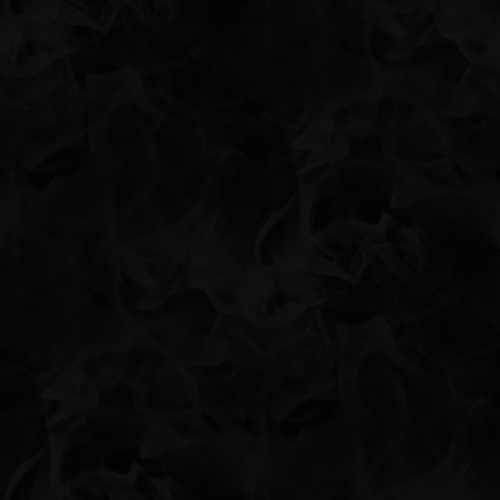 When: September 9th 2018 from 7AM-Noon. 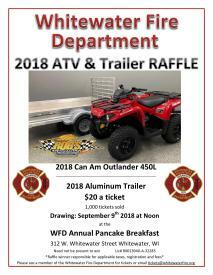 Breakfast will be served at the Fire Station.